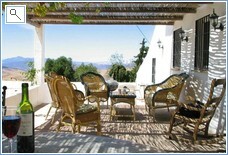 Set high up in the unspoilt Andalucian mountains near the famous Torcal Natural Park, it is within easy reach of Seville, Ronda, Cordoba, Granada, Malaga beaches and seafood restaurants. 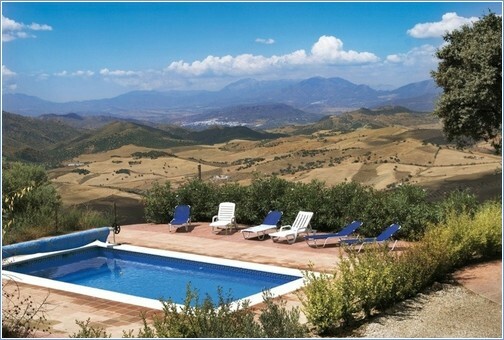 Antequera Golf course is 20 min away and the famous Costa del Sol golf courses are from 70 min away. 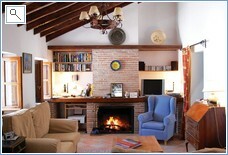 The local village, VillaNueva de la Concepcion (5min by car) has supermarkets, restaurants, petrol station.